After a week of meetings in New York, the team is on the road again. 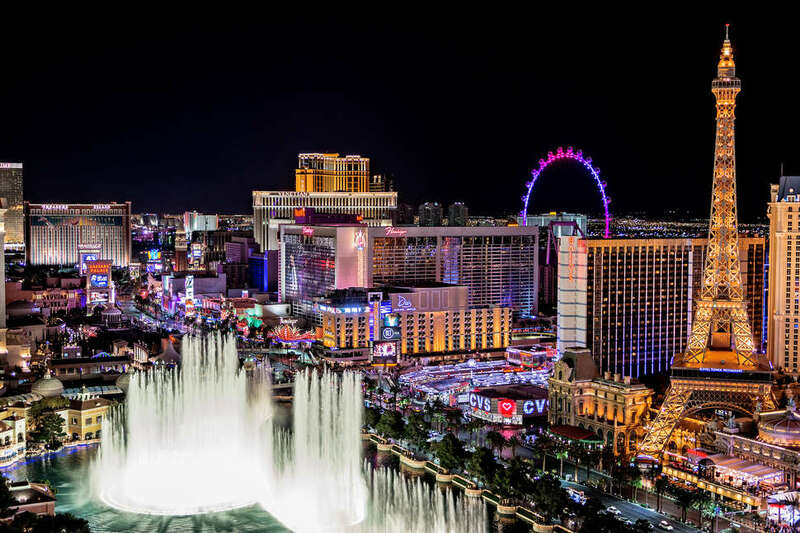 Destination, Las Vegas and Money 20/20 – where the future of money is invented. Money 20/20 is the anchor event on the industry calendar where leaders, innovators, and disruptors unite to drive change and revolutionize the future of money. It’s a truly unique 4-day experience that facilitates the right conversations and insightful learnings, leaving you inspired and equipped to reach your goals. The Money20/20 stage sports an unparalleled speaker roster and an expansive set of cutting-edge topics. As the industry’s most esteemed platform for thought leadership, gaining unique perspectives and insights on the ways our market is revolutionizing the future of money. We’re excited to once again be joining the best and brightest in the industry for incredible networking opportunities, and expert discussions regarding the most important developments and innovations, as well as reconnecting with our new partners, alliances, and white label relationships and continuing our previous discussions from our previous tradeshows. We’ve set up key meetings and networking events in a packed week-long schedule. If you’d like to keep up with our activities, updates, and experience, follow us on social and stay tuned for photos from the event. See you at Money 20/20!